To conclude our photobook themed month, we’re having a launch night! But a launch night for what? 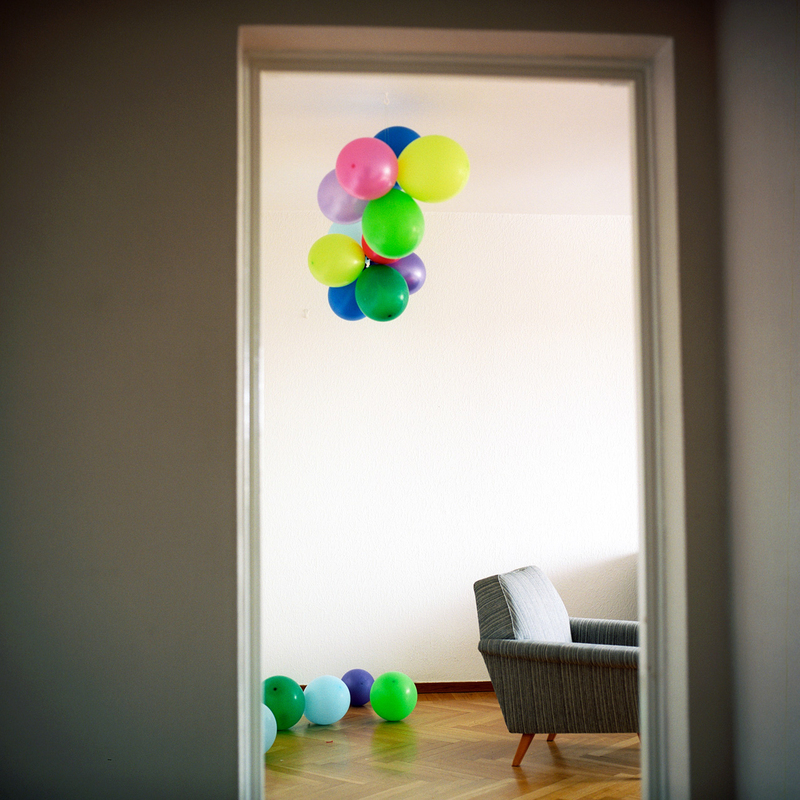 Well, following on from the success of our Publication# editions we did last March and August, we’re releasing 5 monographs by 5 different photographers. This is the start of the Miniclick Press. Please do come by. Wednesday June 25th. Doors at 6pm, kicks off at 7pm. Free Entry at The Old Market, Brighton. Free Entry. The Miniclick Press has been set up to publish the side projects, experimental works and forgotten archives of photographers we like. We’ve been finding that whilst chatting to photographers about their work, or trawling through their websites researching events we’re doing, that we keep finding gems of projects that haven’t seen enough of the light of day. Twice this year we’ll be publishing 5 new books, each time on a different theme. In June, and for our first set, we’re focusing on 5 of our favourite Brighton photographers including Kevin Meredith, Kristina Sälgvik, Ondra Loup, Jack Latham and Jean-Luc Brouard. In October, we’ll publish 5 more on a different theme, and at the end of the year you’ll be able to buy a very nice slipcase to keep them all in. We are also commissioning a new piece of writing for each one – sometimes a poem, a work of fiction, sometimes an article or interview. For the last ten years, Kevin has been documenting Brighton Swimming Club, the country’s oldest swimming club (formed in 1860). 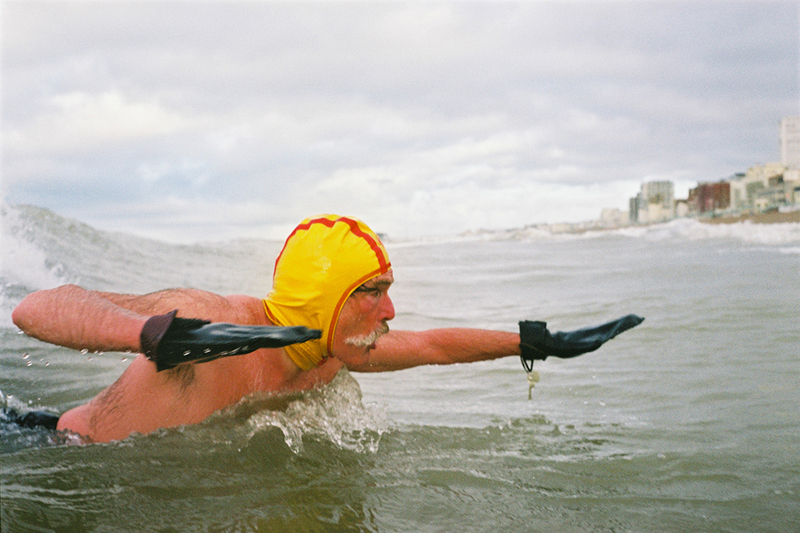 Kevin joined the club in 2003 with the aim of swimming his first winter in the sea without a wetsuit. He completed his goal and continued sea swimming ever since. This publication will include a selection Kevin’s photos (particularly focusing on long time member, David Sawyer) alongside a host of photos and documents from the club’s beautifully preserved archives. In Kevin’s absence at the launch party, the writer, performer and visual artist Yvo Luna will be talking about their friendship and the special relationship they share with the sea. “If You Had Been Here” is a body of work Kristina completed when the very last thing she wanted to do was photograph anything. It was a time of personal turmoil and she had returned to her native Sweden. Her final year of university dictated that she was required to make work and this was the result – an incredibly moving project that is now accompanied by a poem by Sofia Kathryn Smith inspired by Kristina’s retelling of Swedish folk stories. Czech-born, Ondra Loup made his first trip outside of Europe in January 2014, to India. It soon became clear his ideas of what he might encounter (and photograph), driven by countless films and books on the country, were a world away from what he was finding. 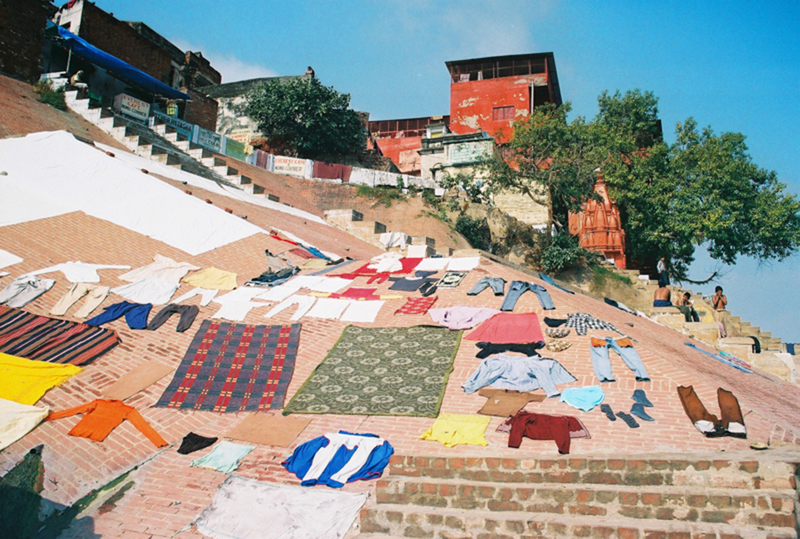 In keeping with all his work, “Fabric of India” is another of Ondra’s colourful and bold explorations into the connections, similarities and differences between humans across borders. For a number of years now, Jean-Luc has been commissioned to photograph London Fashion Week. 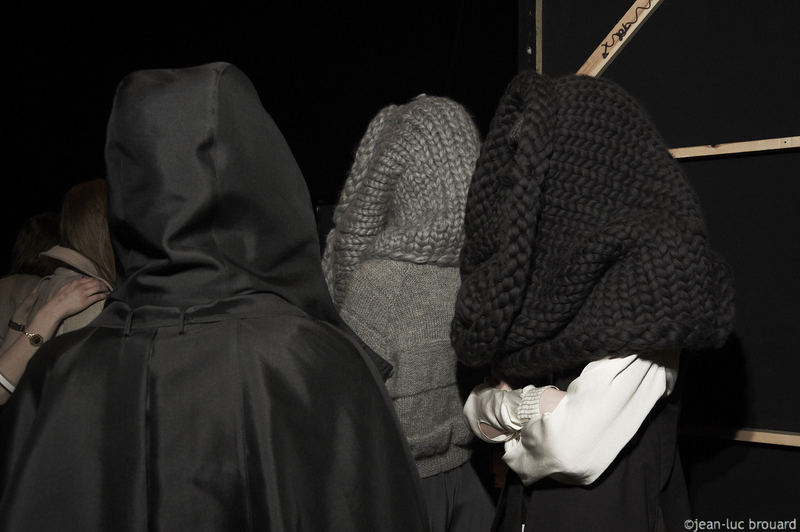 His interest lies in photographing backstage, where the veneered mask of perfection that the crowd sees is applied in a frantic whirlwind of panic and excitement. This body of work focuses in particular on the hidden faces and applies an almost voyeuristic level of humour and abstraction to the goings-on. In December 2012 while working on his Pink Flamingo project, Jack Latham drove 8 hours out of his way to visit the small logging town of Prospect, Oregon because he liked the ambition of it’s name. Home to 650 people, Jack returned in 2013 with the intention of joining the town’s sheriff on his duties and documenting his daily life. 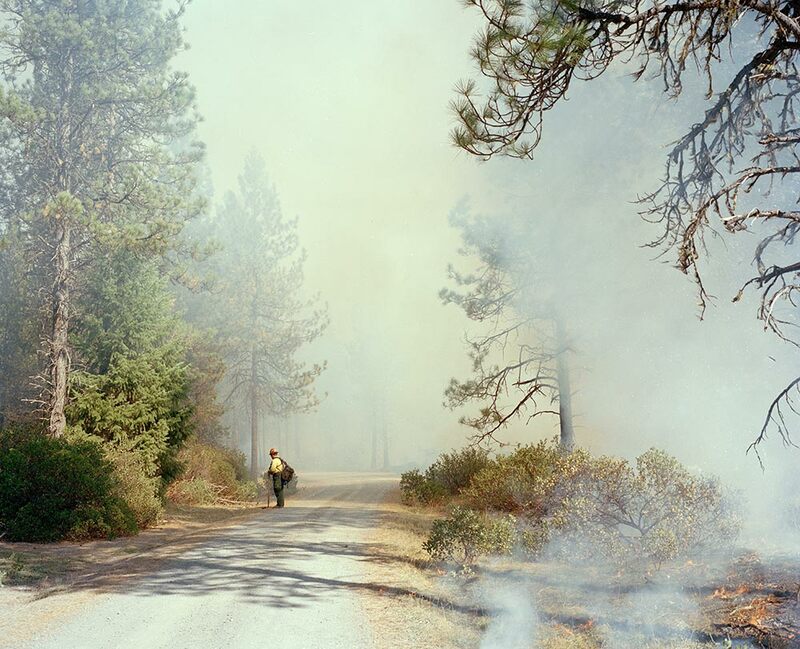 When he arrived, the sheriff informed him they were currently burning the forest to encourage deer to graze and, in turn, encourage hunters to come and visit. The resulting images, shot in a single day, form a beautiful and peaceful documentation of such a dramatic and destructive event.